CERTIFIED! LOW MILES! CARFAX One-Owner. Clean CARFAX. Certified. 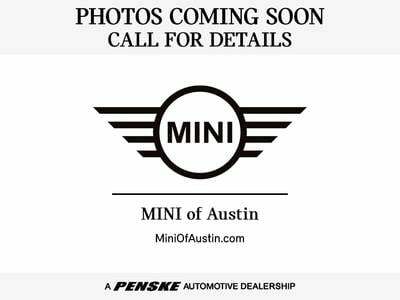 Electric Blue Metallic 2017 MINI Cooper FWD 6-Speed Automatic with Steptronic 1.5L 12V TwinPower Turbo MINI CERTIFIED Certified, Heated Front Seats.